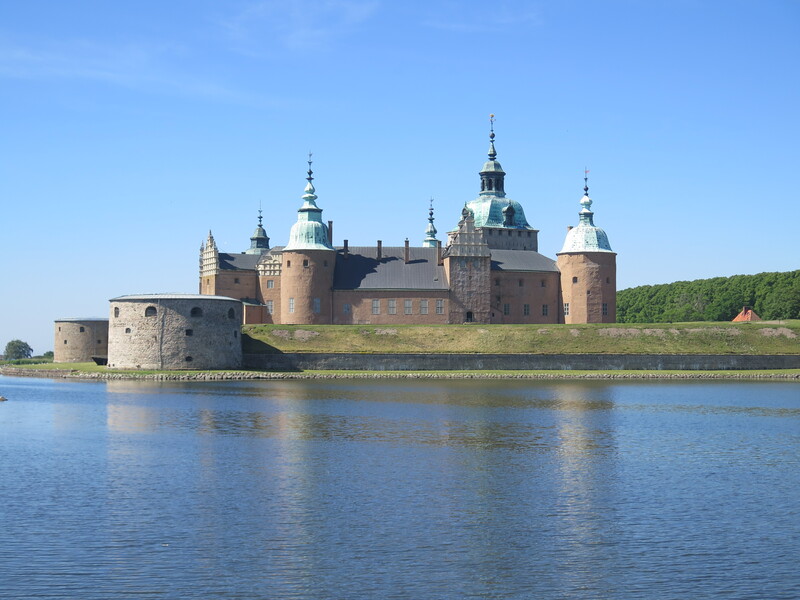 The CA Rally finished today and we spent this morning looking round Kalmar and particularly Kalmar Castle. We had a great guide doing the English tour and giving us extensive details about how the Royals lived in Renaissance times. We even found out in detail about the Royal mistresses and how the children the king had with the mistress were treated. 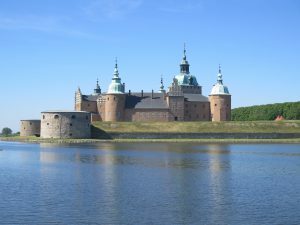 Basically they were treated well – they were brought up by the king’s sisters and then married off to noble families. We met up yesterday with Pat and Stephen who have also arrived in Kalmar for the TSC rally. This is now down unfortunately to two boats as Andy has had to head home. 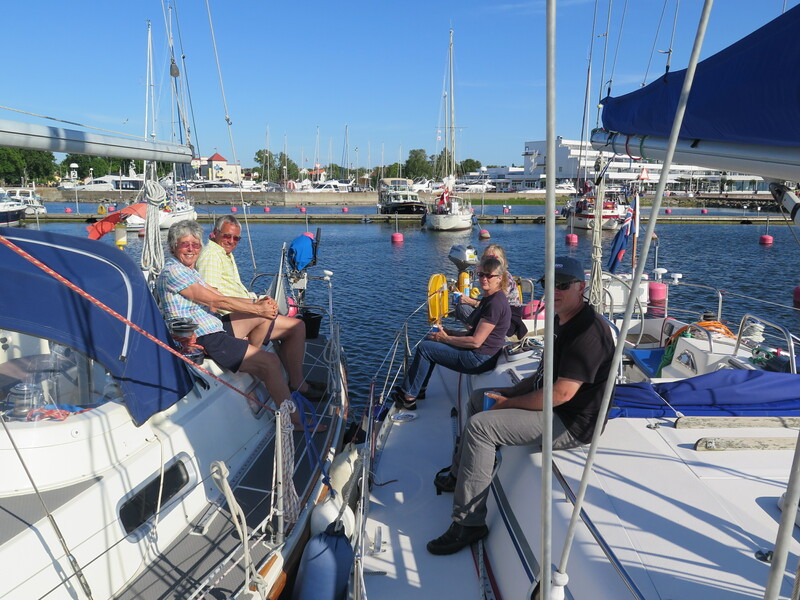 However, we set off close together after lunch and, after fuelling, had a lovely sail up to Borgholm – 16.2 miles. 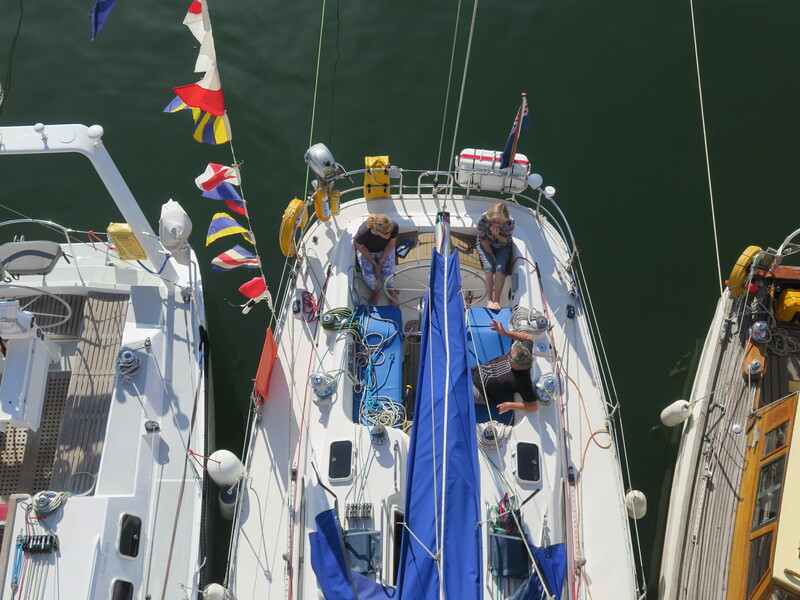 The wind was blowing around 17-22 knots from the south, so we just pulled a jib out and pottered in the sun to Borgholm, pulling the jib in just before the entrance channel. A lovely and very relaxing sail.